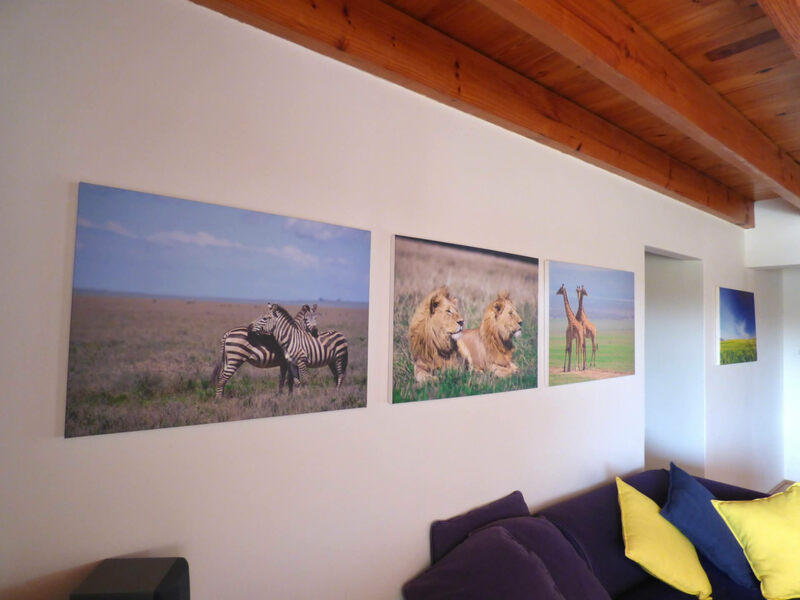 3 Sisters - Your home away from home… on the dam in Villiersdorp! 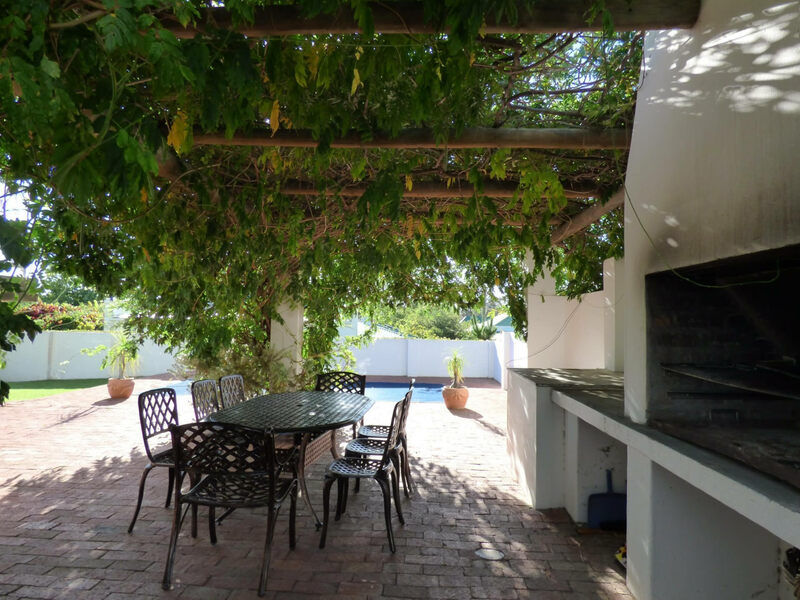 Set in the Heart of the Theewaterskloof Country Estate, near Villiersdorp. 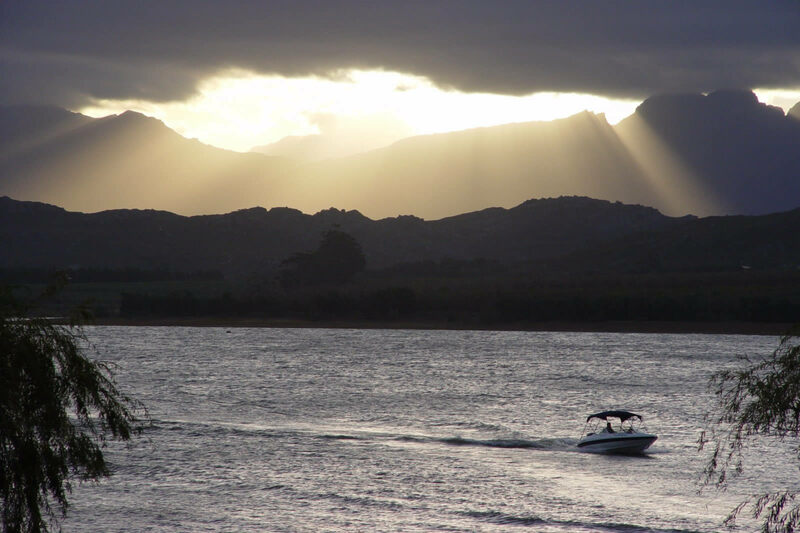 Welcome to 3 Sisters, our holiday house in Theewaterskloof Country Estate, which is situated on the eastern shore of the Theewaterskloof Dam near Villiersdorp and only an hour’s drive from Cape Town and 15 minutes from Franschhoek. What an amazing place to relax. The Estate is surrounded by a golf course rated as one of the top nine-hole golf courses in South Africa by SA Golf Digest. 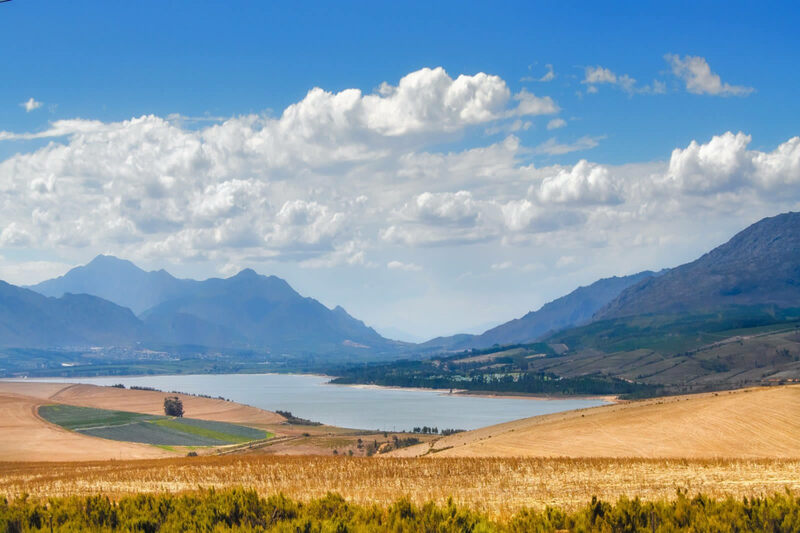 Spectacular views across the dam of the Franschhoek mountains provide the perfect backdrop for enjoying a multitude of activities. 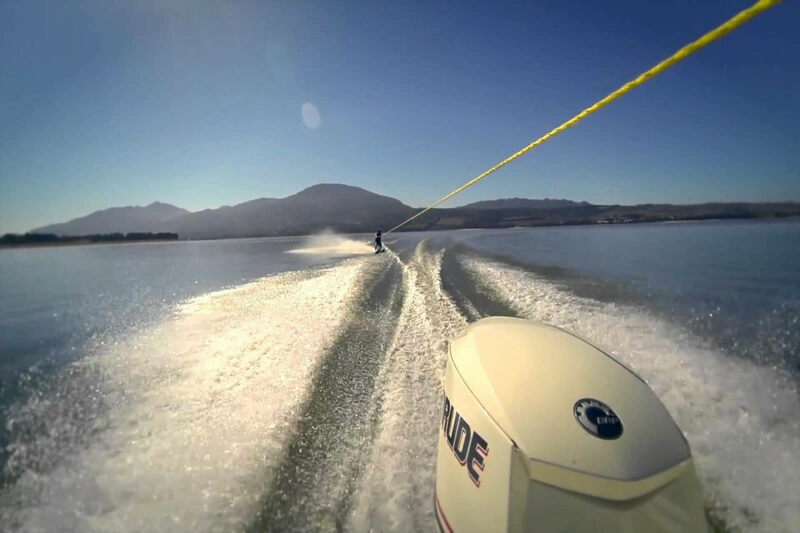 Here is a typical day : Early morning run or cycle along the dam, then some waterskiing or wakeboarding ( or the kids favourite – tubing ), grab a bite for lunch and then kiteboarding, sailing or windsurfing in the afternoon followed by a chilled braai in the evening – the perfect day! Or … just sit by our private pool and read a book in the quiet of the holiday house or enjoy a game of tennis at the communical clubhouse. 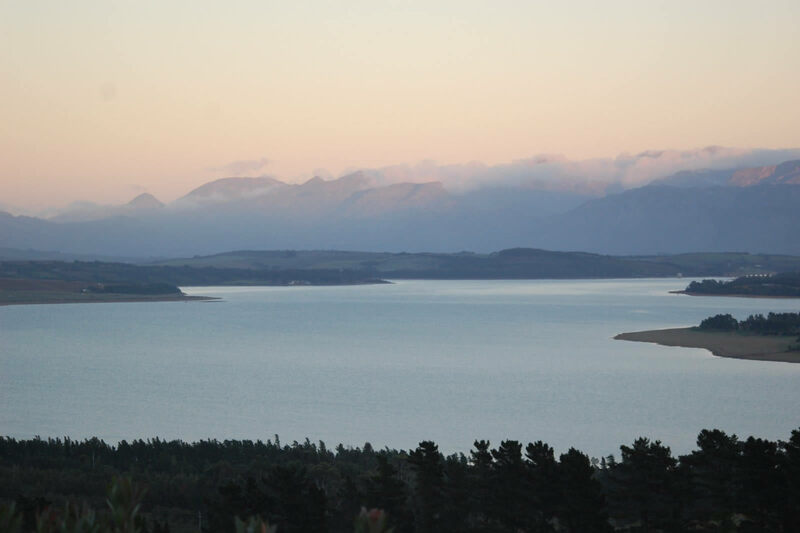 Incidentally, the Theewaterskloof dam is the 7th largest dam in South Africa and covers an area of 5100 ha with a capacity of 483 million cubic metres, when full. Accommodation in Villiersdorp is varied and the town is only 7 km from the Estate and provides visitors and residents with all the essential amenities such as doctors, a dentist, banks, supermarkets, a pharmacy and restaurants etc. Many artists have also settled in town, adding to its variety of character.